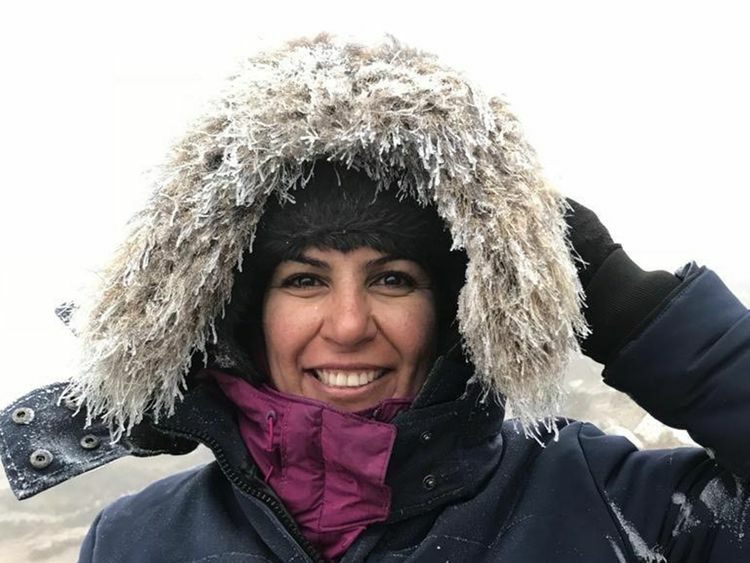 Climbing the world's tallest peak wasn't enough for Khadija Mohammad Turki - now, she's a few steps away from making history. The 46-year-old Emirati woman is embarking on a two-month expedition to scale the 8,848-metre (29,029-foot) Mt. Everest. Turki was on her way to Kathmandu, on Monday, where she will begin her journey along with her coach Mostafah Salameh, from Jordan. Last year, Turki made it to the base camp of Mt. Everest - and this marked the beginning of her journey to the mountain's summit. When she successfully completes the climb, Turki will become the first Emirati woman to scale Mt. Everest, which is located in the Mahalangur Himal sub-range of the Himalayas. Mount Everest attracts experienced mountaineers as well as less-seasoned climbers who typically hire guides or sherpas for the ascent and descent. “Climbing more than 8,000 is not an easy feat. Altitude sickness, weather and wind are some major roadblocks we face on the ascent. But one of the most important things that is required on a major trek like this is mental stability. There will always be physical challenges. But if the mind becomes unstable then things can fall apart,” Turki told Gulf News from Dubai airport ahead of her flight to Kathmandu on Monday. 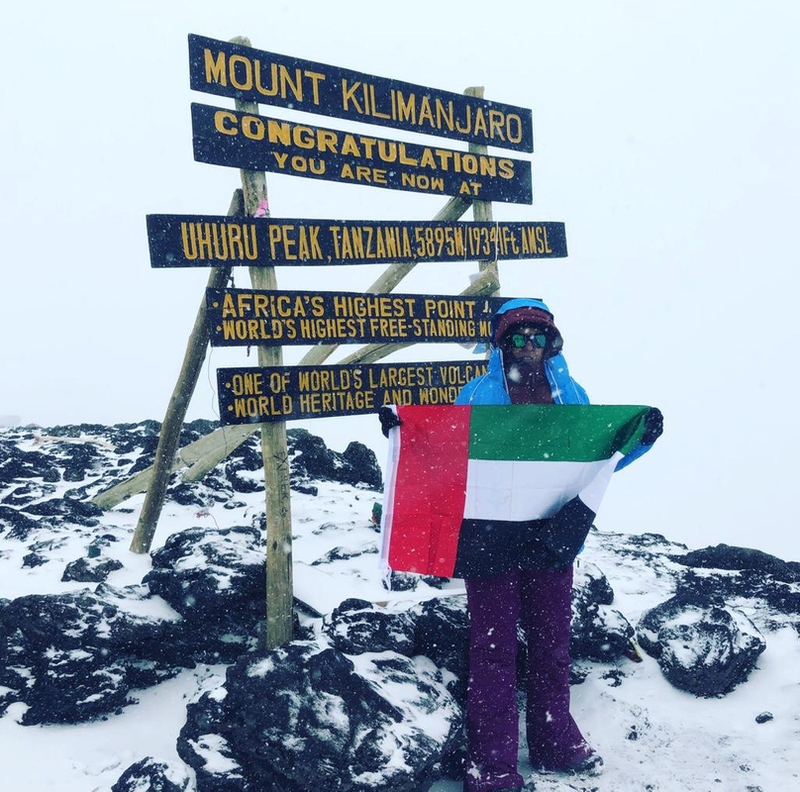 The Emirati has previously conquered the 5,895-metre Mt.Kilimanjaro - four times. Turki is staying in Kathmandu for three days before flying to Lukla, a small town in Khumbu, Solukhumbu District, Eastern Nepal. “I started taking hiking as a sport in 2013 in Spain where I did the Camino di Santiago. It was an adventure trip where we walked 20 kilometers a day for five days. It was the start of my adventure trips,” she said. “There are six different routes that lead to the peak of Mt. Kilimanjaro and I want to try them all. The various routes take you to different altitudes and challenges,” said Turki. For one thing it's frought all the obstacles a mind can imagine. “Physically, one can train themselves to get fit. But the most challenging thing would be maintaining mental stability. The moment the mind gets diverted and thoughts sway to something more negative, then everything else falls apart. The moment your mind tells you that you cannot do it then your body will give up." 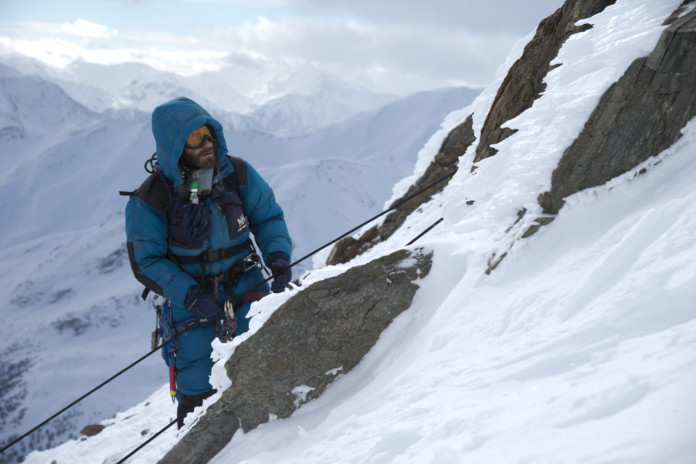 Dubai Holding is sponsoring Turki’s ascent to Mt. Everest. “They believe in wellness and community engagement, and they felt a connection with my story,” she says.